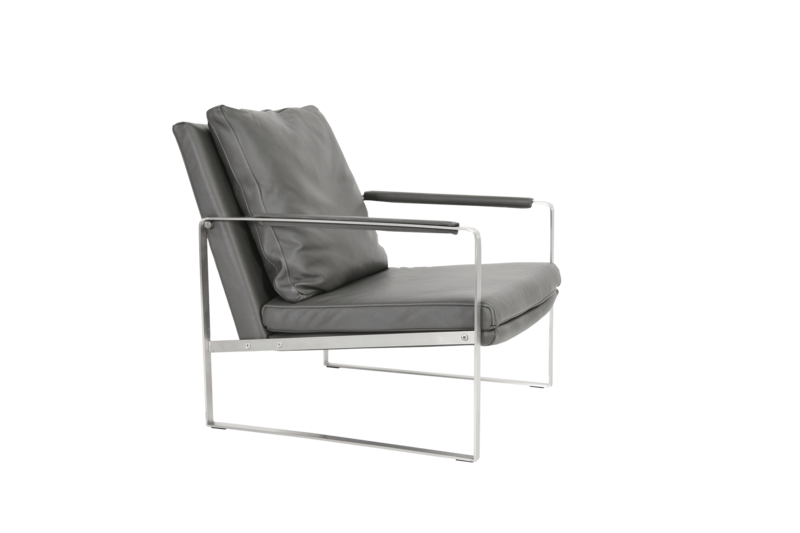 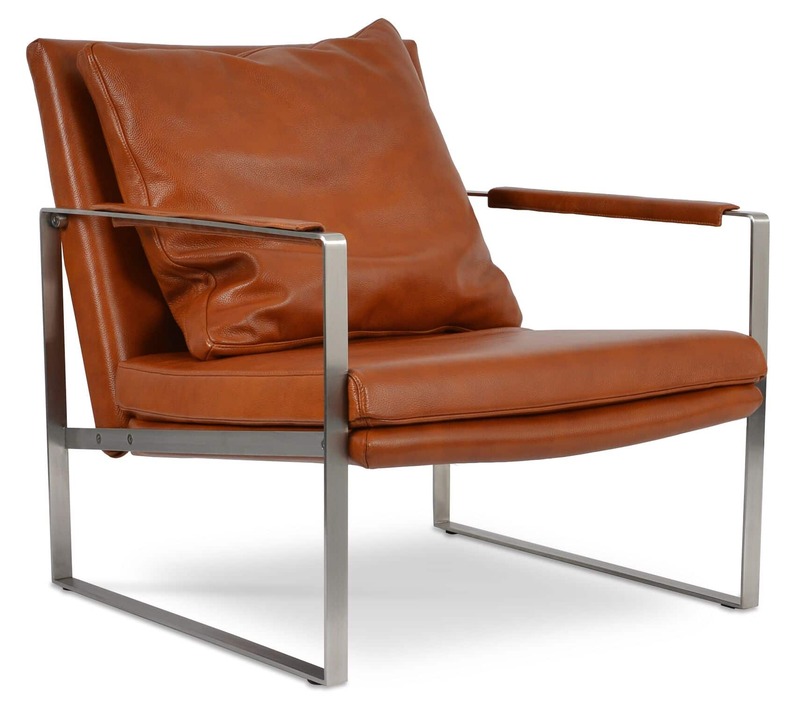 Zara is a contemporary occasional armchair with its distinctive solid stainless steel sled base. 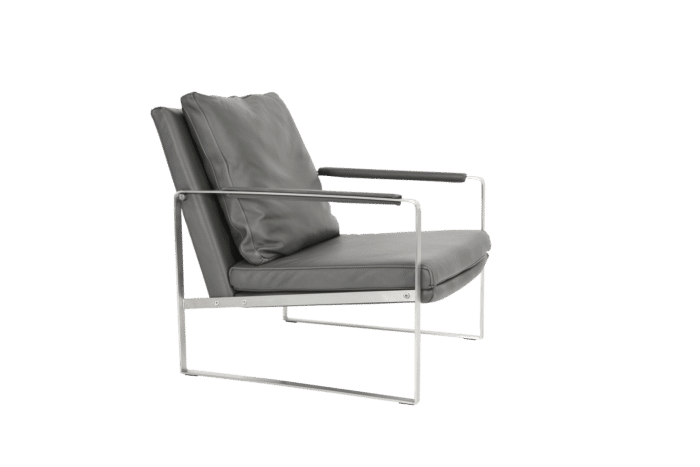 The solid stainless steel frame structure adds an industrial feel while padded seat and back cushions add extra comfort to the chair. 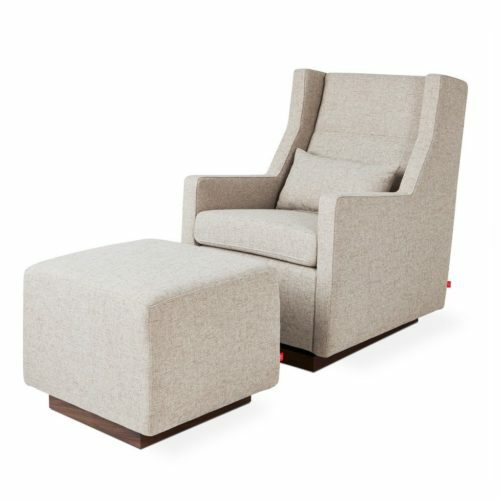 The seat and back cushions are upholstered with fabric, Wool, PPM, Bicast and Top Grain Leather. 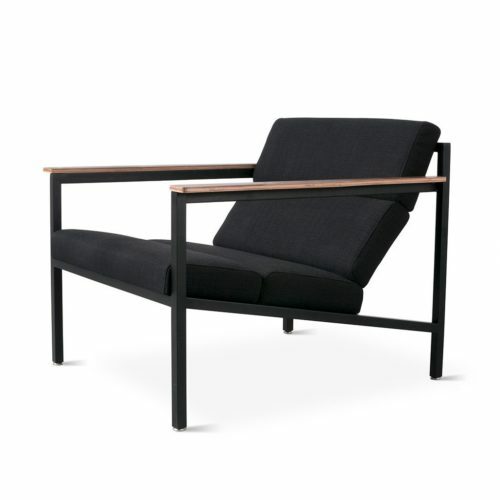 Zara is perfect for both residential and commercial applications. 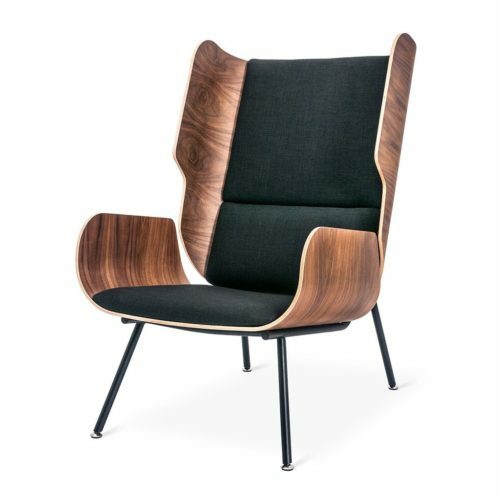 Zara is designed by the sohoConcept team.